I live in Southern California but still consider myself part Texan by birthright. I was born in Houston and grew up in Dallas. 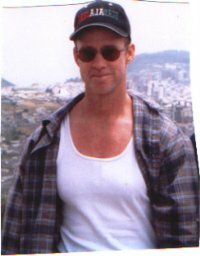 I’ve resided in California since the mid 1980’s but get back to Texas as much as possible. My first two published novels–GARGOYLES and THE UNNATURAL are biomedical thrillers. Actually THE UNNATURAL could also fall into the horror genre as it is a pretty bizarre tale. BARBARY POINT is a love story about a successful young woman who falls in love with a fishing guide. It was written on a suggestion from a former agent. My favorite football team is the Superbowl champs GREEN BAY PACKERS. Sorry Cowboys. But when GB is not on the gridiron–Go Dallas! Great Cheerleaders, too! I enjoy the outdoors and as a side note I’m one of only a few individuals to ever swim across Wisconsin’s chilly Lake Winnebago. Does this make me a better writer–probably not. When I’m not working on my next project, I enjoy relaxing and fishing at our family vacation home in Oshkosh, Wisconsin. 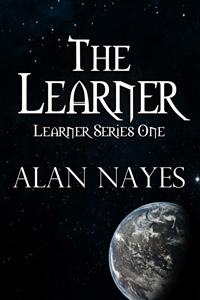 Alan Nayes is the author of GARGOYLES, THE UNNATURAL, BARBARY POINT, GIRL BLUE, and SMILODON. 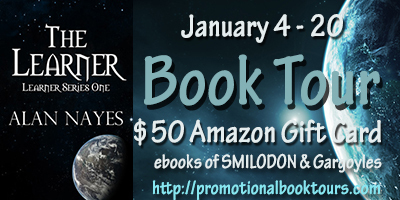 http://literaryaddicts.comTour prizes include a $50 Amazon Gift Card and ebooks of GARGOYLES and SMILODON. Fill out the form below to Enter. Open INT.